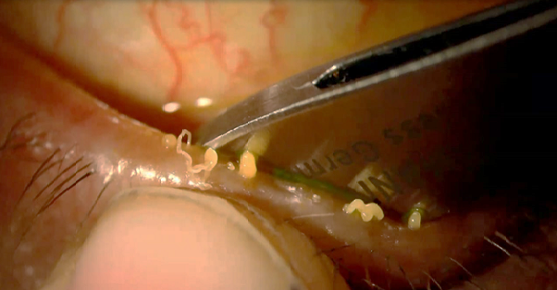 At Spectacle warehouse we specialize in dry eye treatment. 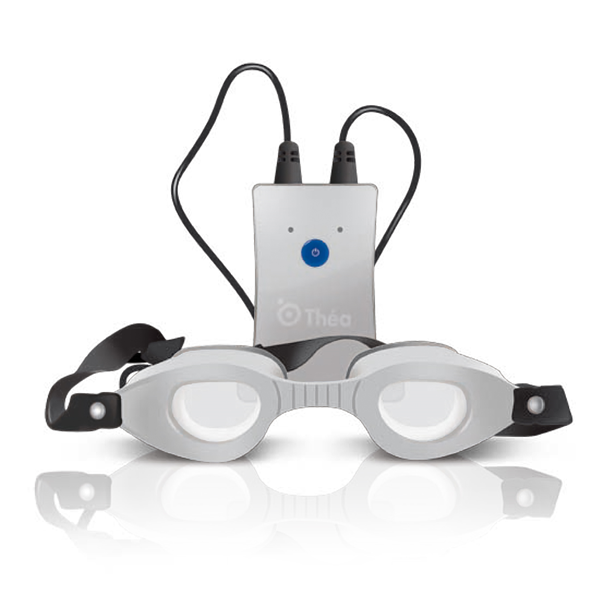 We have created a programme which helps patients improve their vision and long-term comfort. This treatment is recommended by local ophthalmologists who refer their patients to us for ongoing management. The programme is conducted over 5 sessions. The first is an analysis of your current eye health which will help us determine if this treatment will be beneficial or not. Once confirmed sessions two to five will be conducted weekly for dry eye therapy. Once the dry eye treatment has concluded using Blephasteam, our skilled optometrist will ‘milk’ your blocked glands. 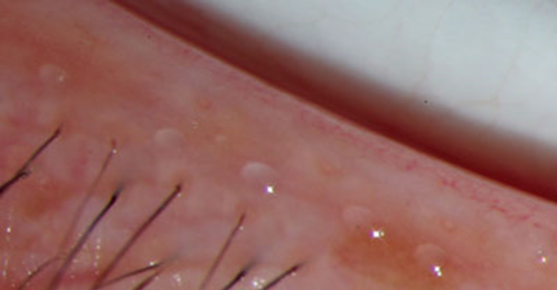 We will use a pair of expression forceps to remove the substance which causes the blockages. This will allow the eye lids to produce the optimum quantity and quality tears. On conclusion of your 5 weeks, you will be provided with a product for self-management at home. This product is called a Bruder heat mask. 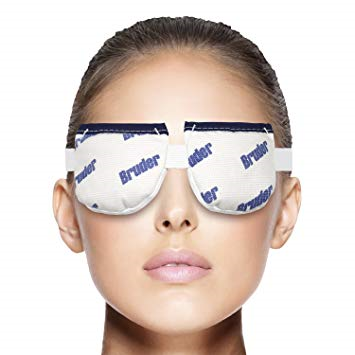 The patented BRUDER Moist Heat Eye Compress opens oil glands and allows natural oils to flow back into the eye relieving discomfort from aging, contact lenses, use of digital devices, dry eyes and more. The easy-to-use compress delivers an effective moist heat treatment. Simply microwave for 20-25 seconds and apply for 10 minutes. The mask has a patented design for optimum performance and comfort. Book now for a dry eye assessment for $50.